SFL, ALUF, KAPI AND ANILANA ARE ON THE RACE, THE SAME BUYER PLAYING!!! 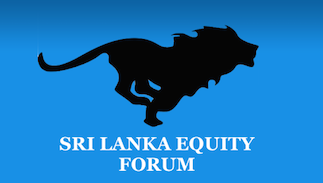 Sri Lanka Equity Forum » Stock Market Talk » SFL, ALUF, KAPI AND ANILANA ARE ON THE RACE, THE SAME BUYER PLAYING!!! sURELY MOVE UP SOON, BUY AND HOLD A FEW DAYS!!! !